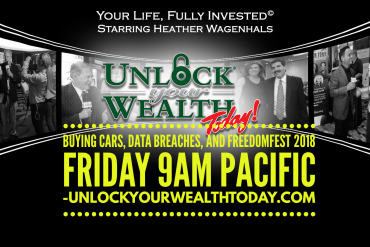 Nahum Daniels, Certified Financial Planner practitioner joins Heather Wagenhals, host of Unlock Your Wealth Radio to discuss the major financial changes in 2016. 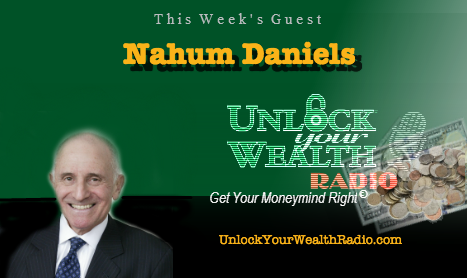 Tune in to this interview as Nahum brings a comprehensive approach to the full range of tax, insurance, estate and asset preservation issues facing you today. 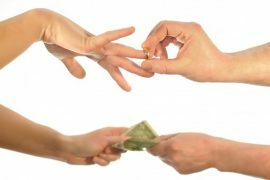 Offering advanced expertise in multi-generational IRA distribution and Roth conversions Nahum identifies charitable and other planning opportunities to transfer wealth gift- and estate-tax free while bringing a fully-informed approach to dynastic trust design, situs selection and tax-advantaged funding. 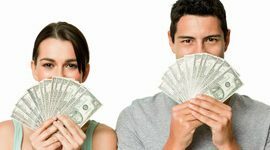 4 major changes that will effect your savings today and your retirement tomorrow. 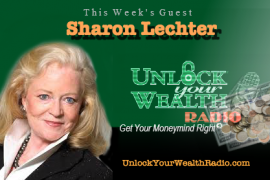 Tune in to learn more about the financial changes in 2016 that could affect you and your family.